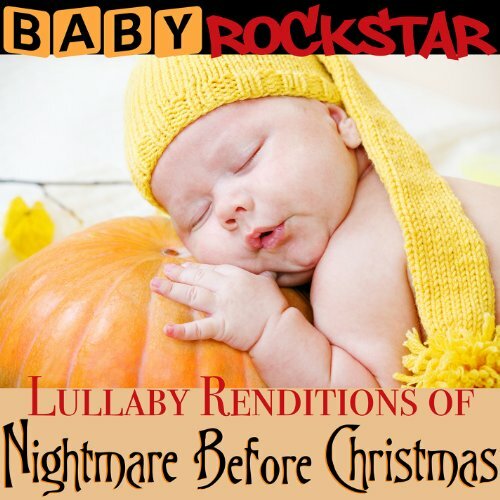 The first image on the page is for Baby Rockstar - Lullaby Renditions Of The Nightmare Before Christmas, followed by the original. Also check out the most recent parody covers submitted to the site. Better than your lame title sub. 111!